A change in government has put the promised demobilization of the AGC, Colombia’s largest illegal armed group, on hold, according to newspaper El Tiempo. 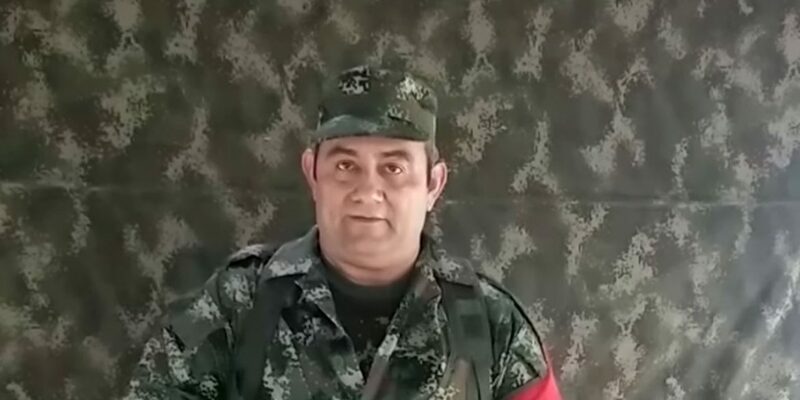 The Autodefensas Gaitanistas de Colombia (AGC), announced that they would submit to justice a year ago, more than a decade after dissident mid-level commanders of paramilitary umbrella organization AUC abandoned their organization’s demobilization process and rearmed. According to the prosecution, the group has since grown to have some 7,000 members, contradicting the government, which claims the group has no more than 1,800 members. Before leaving office on August 7, former President Juan Manuel Santos implied that their demobilization would be a matter of days, but nothing happened. But according to the top government officials, negotiations about the effective surrender to justice were far less advanced than Santos told the public. According to El Tiempo, the process is now virtually halted. There has been no communication between the new government of President Ivan Duque and the feared group from Uraba, the officials told the newspaper. According to the newspaper’s sources, Duque wants to proceed with the agreed demobilization, but only after revising the agreements made between the AGC and his predecessor. The government representatives told El Tiempo that Santos failed to surrender specific information on the negotiations other than a law passed by Congress in June that would allow the collective demobilization of large illegal armed groups. Defense Minister Guillermo Botero, Justice Minister Gloria Maria Borrero, Interior Minister Nancy Patricia Gutierrez and Duque’s national security adviser Rafael Guarin are reportedly set to meet this week to revise the demobilization deal and, if they agree, begin formulating a timetable for the process. 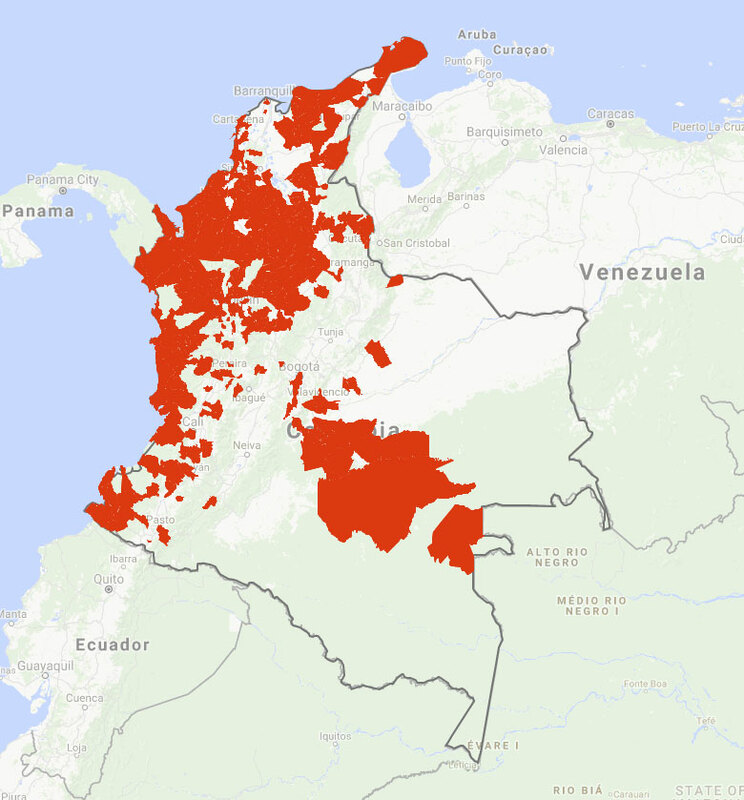 Until a decision is made, Duque’s instruction is to continue combating the group that exercises different levels of control throughout Colombia. So far, military operations failed to prevent the AGC from imposing paramilitary rule on many communities, particularly in the neglected Uraba region.